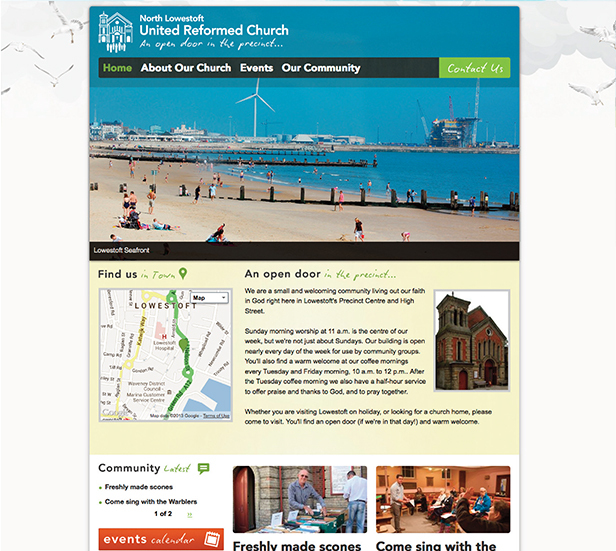 Based in London Road North in the beautiful seaside town of Lowestoft, the North Lowestoft United Reformed church is open most days and you will be welcomed by a community of around 100 people. 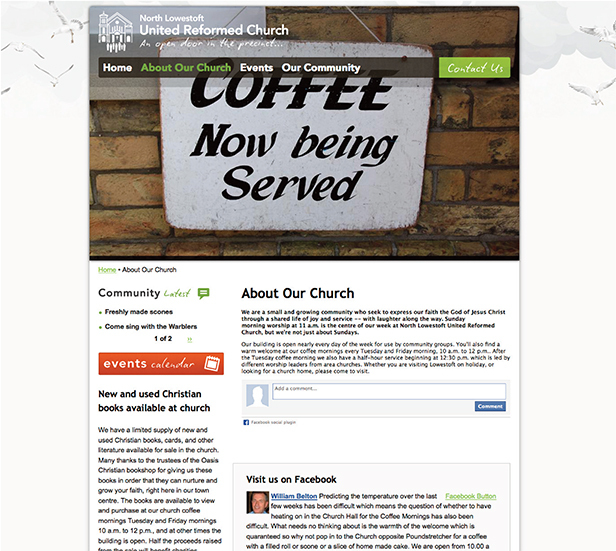 A Content Management System (CMS) website designed and built. 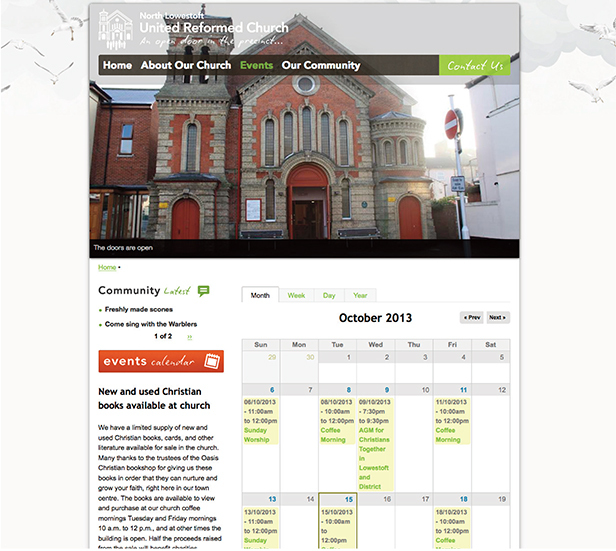 The logo that we created emphasised on the ‘Open Door’ with the door being open and welcoming in the community.